The Caldwell Financial & Loan Services office opened in 2007 as a way to offer secured loans to people of Caldwell and the surrounding area at a much lower interest rate than a typical title loan. 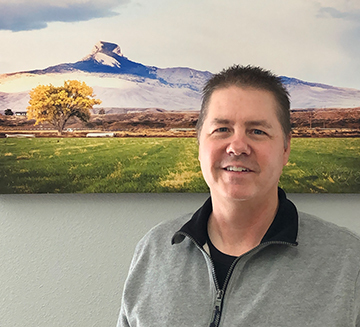 David, the former manager of the Boise location for 13 years, has recently taken over the Caldwell branch, so you can expect the same great customer service that all of the other locations offer. Customer service representative Linda is Spanish speaking and has been providing great customer service to our Spanish speaking customers since 2007. We pride ourselves on building relationships with and making sure we are helping customers and not setting them up for failure. Call our Caldwell Branch today for help with financial & loan services, bad credit loans and quick cash. We have Affordable interest rates. NOT Pay day Title loan rates.